The cast of Poltergeist. 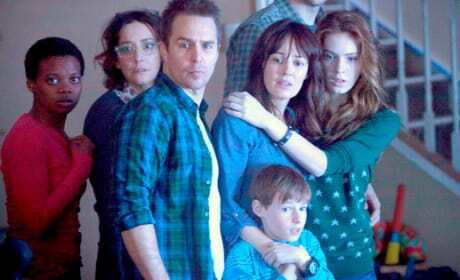 Sam Rockwell and Rosemarie DeWitt lead the way. Elizabeth Blackmore stars in this still from Evil Dead. The remake of the classic horror film is directed by Fede Alvarez. 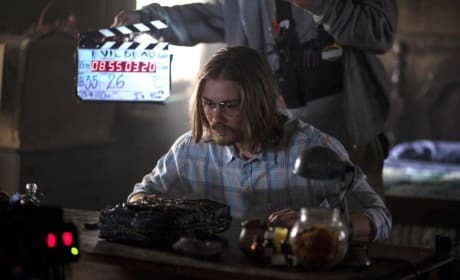 Lou Taylor Pucci stars in this still from Evil Dead. The remake of the classic horror film is directed by Fede Alvarez. Jessica Lucas stars in this still from Evil Dead. The remake of the classic horror film is directed by Fede Alvarez. 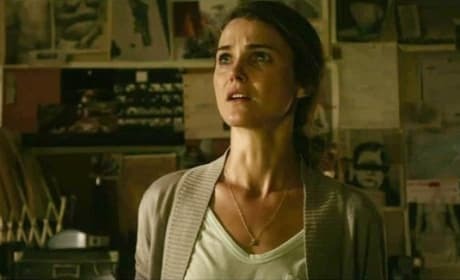 Dark Skies star Keri Russell. In Dark Skies, Russell believes aliens are invading. 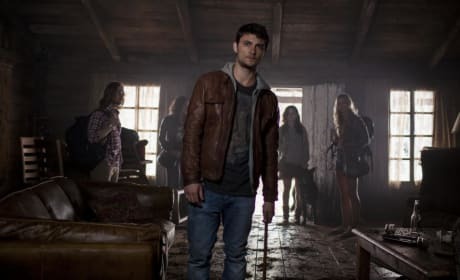 Shiloh Fernandez stars in this still from Evil Dead. The remake of the classic horror film is directed by Fede Alvarez. 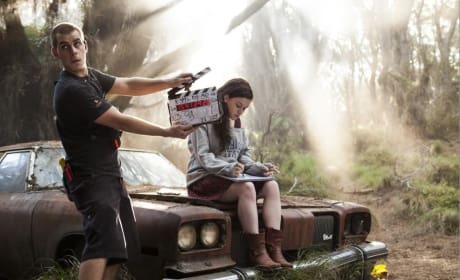 Jane Levy sits on a car in this set photo from Evil Dead. 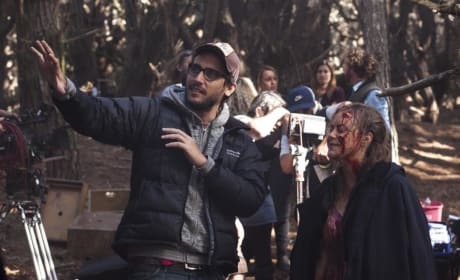 The remake of the classic horror film is directed by Fede Alvarez. Nicole Kidman stars in Stoker. Kidman portrays a mother in Stoker to Mia Wasikowski that is less than loving. Nicole Kidman and Mia Wasikowska star in Stoker. Wasikowsai is Kidman's daughter in the thriller Stoker. Stoker stars Mia Wasikowska and Nicole Kidman. In Stoker, the pair are mother-daughter.